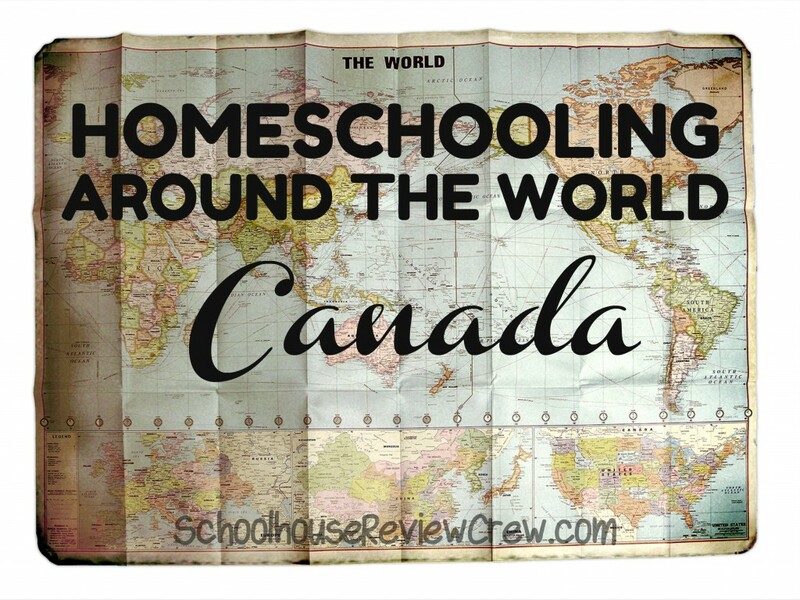 Homeschooling in Canada has been a wonderful experience, although I haven’t homeschooled anywhere else so I don’t really have a frame of reference. I’m in Ontario which does not require anything but an intent to homeschool form to let the school board know that you will be homeschooling. I know this differs in Alberta which requires more from you, however, they do provide some funding for your homeschool. We live a couple hours outside of Toronto so we have the benefit of visiting their museums, the zoo and the science center when we please, without the big city hassles. We always try to schedule a few field trips each year but we definitely prefer our smaller town. There’s a butterfly conservatory nearby which we often like to visit. My children were particularly interested in purchasing some chocolate covered ants but sadly they were out of stock. Sad for them, not me so much. It’s a small place but they have some really nice features such as the touch table. You can feel different cocoons, butterfly wings and examine eggs. They’ve also gone more interactive and added some touch screens and an ocean exhibit. This conservatory also has a monthly homeschool program. I’m lucky enough to be in a town that also has a heritage museum that holds two or three annual homeschool programs at a discounted rate. 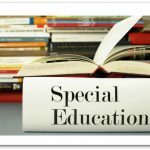 There are several homeschool groups both secular and Christian that run co-ops and hold monthly meetings. The homeschool support here is amazing. 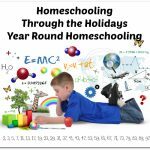 The annual homeschool conference is coming up in April. 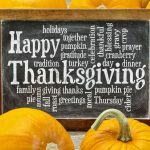 We love homeschooling and we’ve received very positive comments from people we meet who discover that we homeschool. Except for those few who think they know what is best for our children. Since we’re in Ontario, we get to take advantage of all the wonderful sites while the other kids are in school. We were able to take a fall camping trip to Killbear. It was gorgeous. They even had a poop exhibit in the discovery centre, there were various animal droppings on display so that people could learn how to track animals. This was the best exhibit, according to my kids. 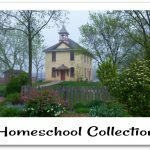 Is it so wrong that I drool over U.S. homeschool catalogs and websites because in order for us to order curriculum, we have to pay double or triple what the item costs for shipping, which is ridiculous considering how close a neighbor we are. We’re in our 6th year of homeschooling and we’re loving every minute of it, well some days are better than others. 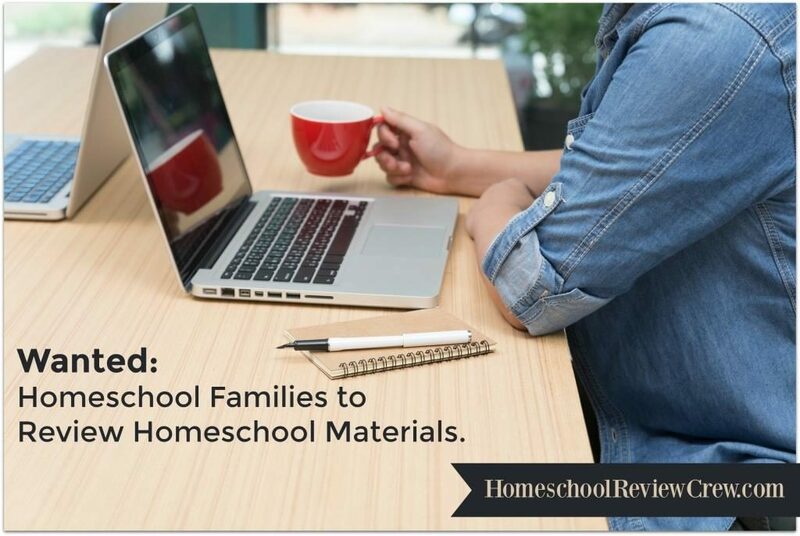 We’re year round homeschoolers who homeschool 4 days and week with a more relaxed 5th day. We are little bit classical, mostly eclectic, lapbook or notebooking family. Patience loves green tea, chocolate, baking but not cooking, and science. She is a mother to 2 boys and a baby girl. She was a full-time graduate student in biology until this month. She accidentally stumbled into homeschooling and hasn’t looked back since. She loves lapbooking and notebooking with her children. She can be found blogging at Savvy Homeschool. hello fellow Ontario-ian. (just how do we spell that anyways?) 🙂 good to see what you’ve been doing a bit. That’s how I’d spell it!